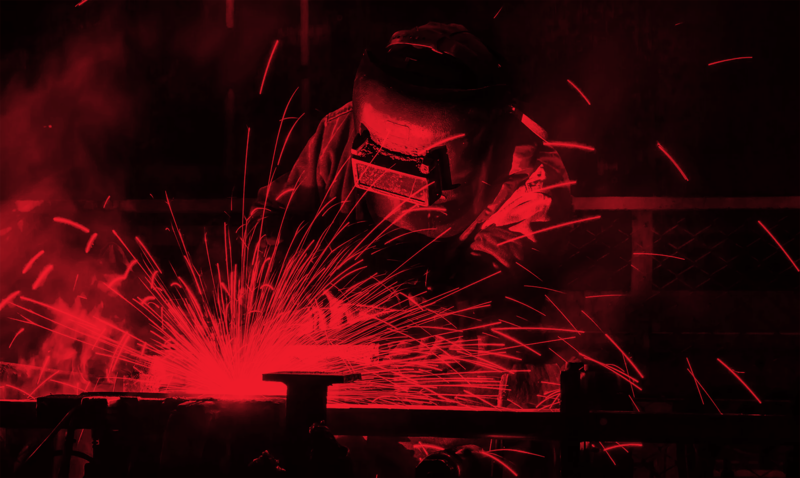 Our welding shop is based out of the large main workshop where there is easy access for large machinery to come in and out of the workshop. We have overhead gantries to take care of the heavy lifting. 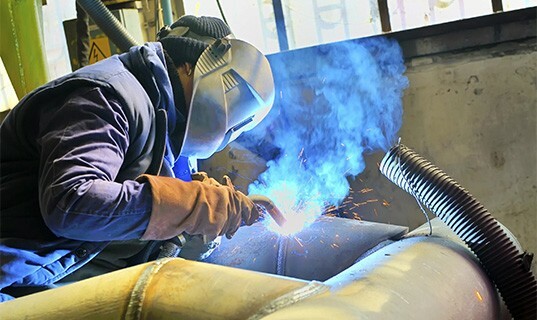 We have 4711 and SAME 9 ticketed welders who are capable of tig, mig or stick welding as well as pipe bending and plasma cutting. Also housed in the main workshop is our machine shop which caters to many urgent breakdown jobs along with small production runs or jobs. Work comes in from forestry, farming, industry and transport sectors around the South Waikato and afar; large or small, but can also include domestic and specialist jobs too.